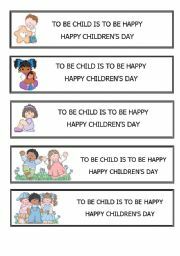 Students will fill the blanks with this / these / that / those (singular and plural of nouns). I hope you like it. Good work! EASY ACTIVITY. 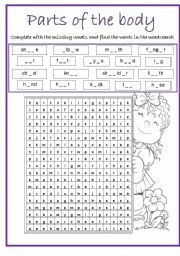 Students will complete the missing vowels and will find the words in the wordsearch. I hope your students like it. 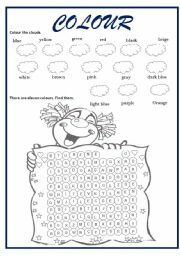 Kids will colour clouds and will find eleven colours in the wordsearch. Read and answer questions about it. This worksheet has four drills. 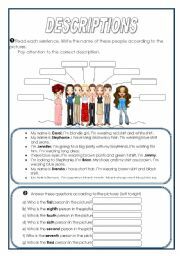 Students need to read some senteneces and write names of people according to the descriptions. They will write names according to the order in line. 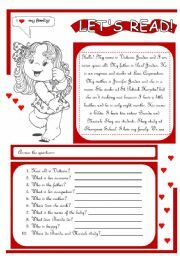 They will write names according to the preposition and they will write a short text describing people. I hope you like it. Have a nice day/night. Read about Joanne Perkins and answer the questions. Kids will write the number of each toy and colour it. This worksheet is a marker. Children can put it on page to mark where they stopped the reading. This text is about two friends and what they like to do. There are drills about it. 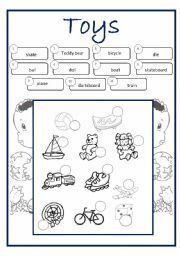 The students like to do this exercise and after that they can write or just talk about their life too. I enjoy it. I hope you enjoy it too. 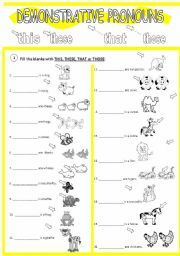 This worksheet is about animals. 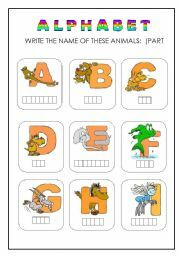 Students need to complete the name of these animals according to the alphabet. There are three worksheet. This part one.